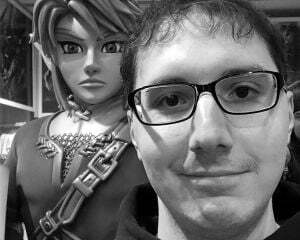 The guys at E3 aren't the only ones who can have some fun with not yet released Nintendo games. 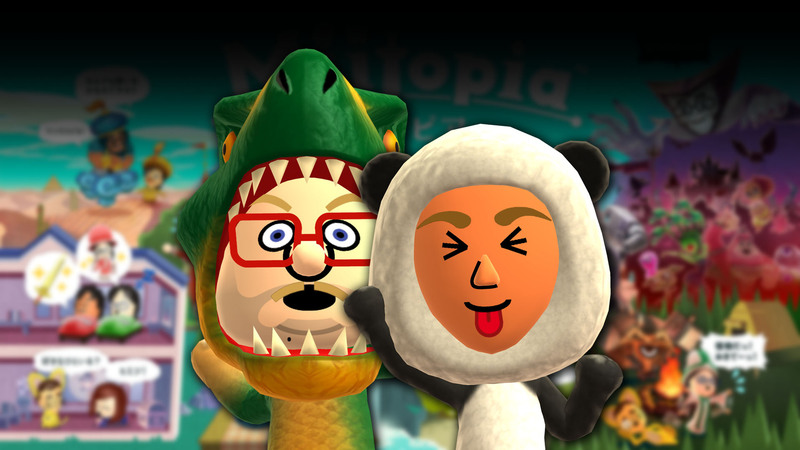 If you log onto the 3DS eShop right now, you can nab a Miitopia demo to try out the quirky JRPG staring your Miis! I've loved the idea after seeing the initial trailer, so I'm definitely going to give it a go. If nothing else, I'll have a laugh at my Mii version of Hulk Hogan teaming up with Hank Hill. If you like the demo and expect to get the game, then you're in luck. Save data from this demo will carry over into the full game when it launches next month. That certainly is nice.